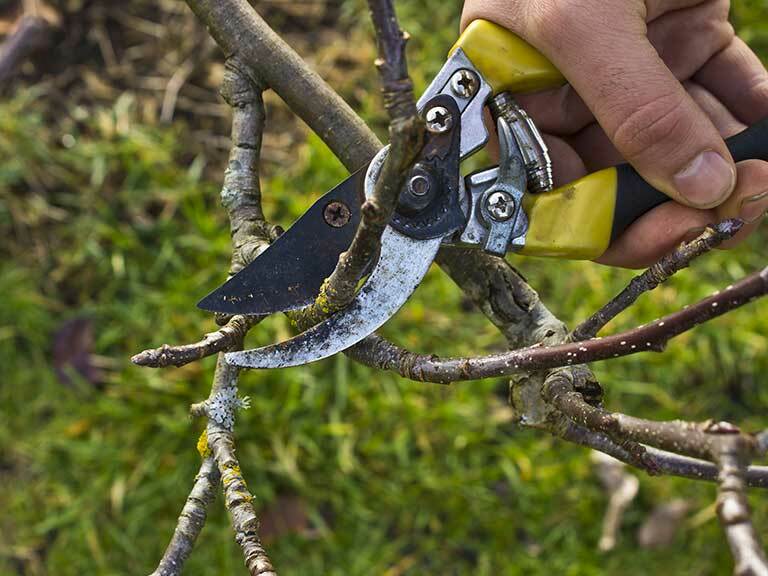 University of Illinois Extension Local Foods and Small Farms Educator Grant McCarty will teach Apple tree pruning on Tuesday, February 14, 2017 from 1:00 p.m. to 3:00 p.m. at the Jo Daviess County Extension Office, 204 Vine St., Elizabeth, IL 61028. You may have inherited property that has a number of mature apple trees. You may also have ignored and neglected your apple trees for a number of years. Whichever category you fall into, it is not too late to get your trees on the path towards productive yields. This course will go into the decisions you need to make when it comes to getting mature apple trees back into shape over the next couple of years. Topics to be covered include when to let go of trees, basics of seasonal/older pruning, disease/insect management, choices of tools, making the first cuts of a multi-year process, apple tree grafting options, and working through visual examples of trees that have been neglected. Registration cost for this program is $5 and pre-registration is required by Friday, February 10, 2017. To register or for more information on this program visit us online at web.extension.illinois.edu/jsw or call us at 815-858-2273.